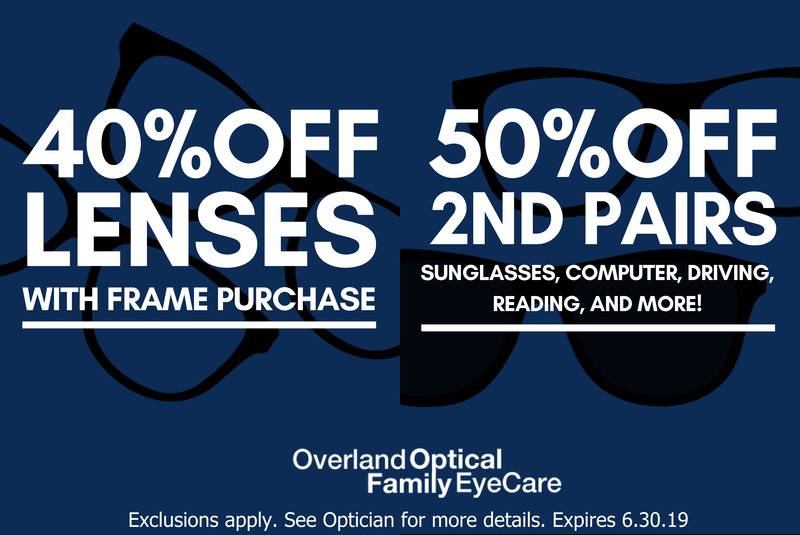 Welcome to Overland Optical Family Eye Care! More than just an optical team, our staff members are a family who works together to serve you – the most valued member of our close-knit family. Our friendly receptionists and office workers keep our practice running smoothly – all to ensure that you receive the best, most efficient eye care possible. In our fast-paced society, everyone is busy and we know it can be hard to find an appointment that fits your schedule. 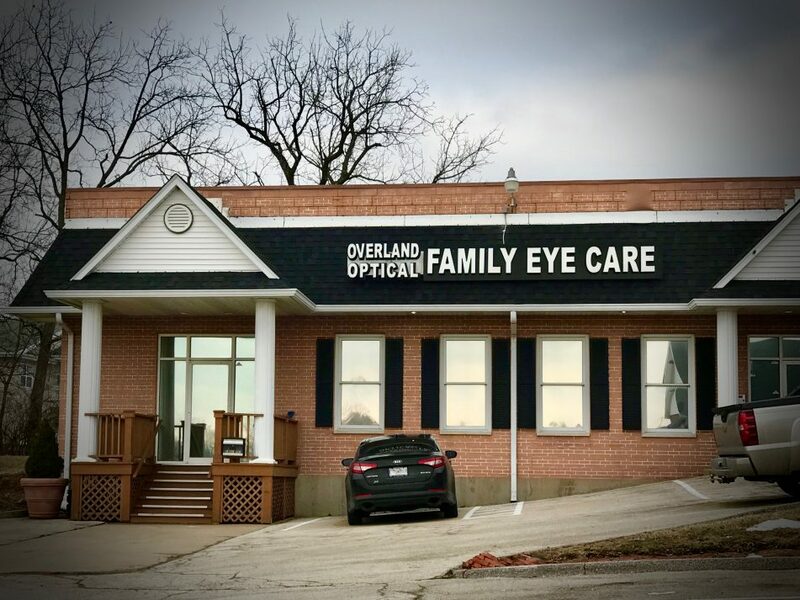 We’ll work with you patiently to find the ideal time for your eye care appointments in our Overland and St. Charles, MO, offices. If you’re not sure about your vision insurance, we’ll be pleased to clarify your coverage and explain your benefits, or assist you with developing an insurance plan if you don’t already have one. Whether you need new eyeglasses or a complete eye examination, we’re here to make sure that your experience is pleasant and satisfying. We’ll never rush or pressure you – we encourage you to take all the time you need to choose eyewear and ask your questions! Our team is here to give you the information you need and to help find you the best solutions for your eye care requirements. 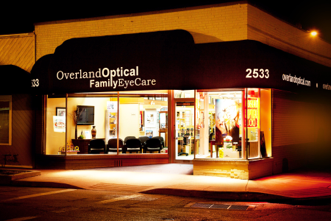 We take your eyesight personally, and you’re invited to share your feedback about Overland Optical Family Eye Care!